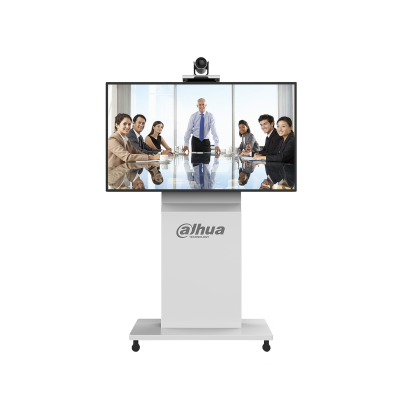 > Simple and portable units integrate 1080P HD camera, codec, MIC and 1 display screen, makes it easy to use. > Supports H.265 video encoding protocol, provides two streams with 1080p resolution and 4k UHD display (optional). > Supports OPUS audio coding technology, creates a Hi-Fi audio-visual experiences. > Provides life-like experience even under ultra-low bandwidth.